Canada is one of the most popular countries across the world that offers the most established and business immigration programs, and one of the most prominent benefits is that the country grants permanent resident status. Annually, Canada, through its different business immigration programs, facilitates approximately ten thousand business or investment candidates by providing with permanent residence opportunity. Canada also offers European-style social benefits, and incomparable quality of life is one of them. The model has been created by Canada in such a way that business immigrants from around the world can really benefit from the country’s well-established national health program, the best quality education and a national pension system providing a substantial amount at retirement. Business immigration to Canada includes the Quebec Investment Program, the Quebec Entrepreneurs Program, several Provincial Business Programs and the Federal and Quebec Independent Worker Programs, in addition to the Federal Visa Program for Startup Companies. Although the different programs for entrepreneurs and independent workers are intended for people with a net personal net worth who want to establish and operate a business in Canada, the investment program is ideal for people with a high net worth who wish to make an investment passive without the obligation to establish a business. The Quebec offers various business immigration programs, among them the Immigrant Investor Program of Quebec is for those who can afford to invest without necessarily creating a company while having the opportunity to do so. It offers the opportunity to settle in a French-speaking country while being at the door of the United States that is to say, a huge potential market. Revenues from the Québec Investment Fund are used to help local small and medium-sized businesses and to help new immigrants and visible communities in the province. Important French community and therefore insurance not to end up too out of place. The free trade agreements with Mexico, USA, Chile, Colombia and Peru also have provisions for investors or traders. 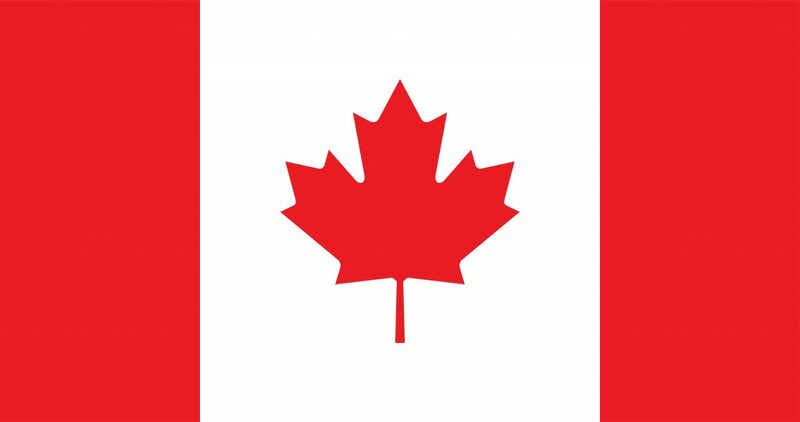 The main requirement is that the exchange of goods and services be made between the two countries (Canada and the country of the treaty through which the application is being made) and that there is a direct relationship between the company in Canada and the signatory country of the treaty. The investment amounts are not defined and although they can be of any amount, the investment has to be significant. The difference between investment and business programs through provincial nomination and those of free trade agreements is that nominations and investment programs lead to permanent residence, while programs through free trade agreements. Business programs are definitely a very good option for those who have experience as entrepreneurs or in senior managerial positions. The possibilities are broad and worth exploring.